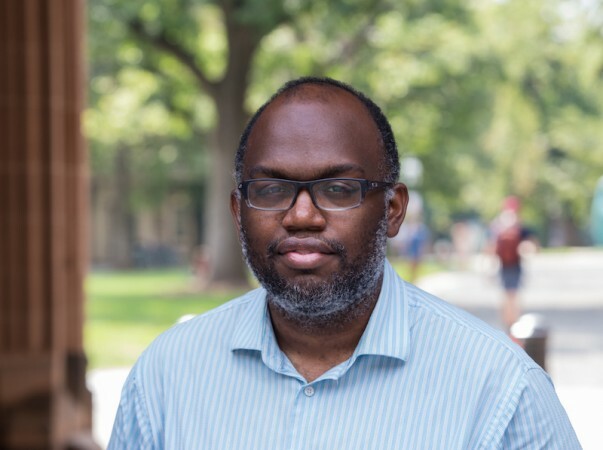 We, the undersigned, express our solidarity with Dan-el Padilla Peralta, Assistant Professor of Classics at Princeton University, who was recently the target of a racist verbal attack during the conference of the Society for Classical Studies in San Diego. Born in the Dominican Republic, Professor Padilla Peralta is the author of Undocumented: A Dominican Boy’s Odyssey from a Homeless Shelter to the Ivy League. The day before the panel, Djesika Bel Watson and Stefani Echeverría-Fenn, co-founders of The Sportula and recipients of a WCC award at the annual meeting, were racially profiled by hotel security — possibly at the request of other conference-goers who were unsettled by the presence of brown bodies. As students, scholars and activists, we condemn white supremacy and racism and extend our solidarity to both Djesika Bel Watson and Stefani Echeverría-Fenn. These instances of racist and discriminatory practices in academic spaces are not new. Historically, white supremacists have dominated the Classics field in academia, constructing over time the myth of a so-called civilized and homogeneous ancient Europe by erasing the contributions of Africans, African-descended people, and non-white Europeans. We call on writers, artists, scholars, scholarly organizations, students, and progressive organizations to express solidarity with Dan-el Padilla Peralta, Djesika Bel Watson, and Stefani Echeverría-Fenn and mobilize against racism in all its forms. Let us turn our discontent into collective action. Our message: Black and Brown academic work matters.